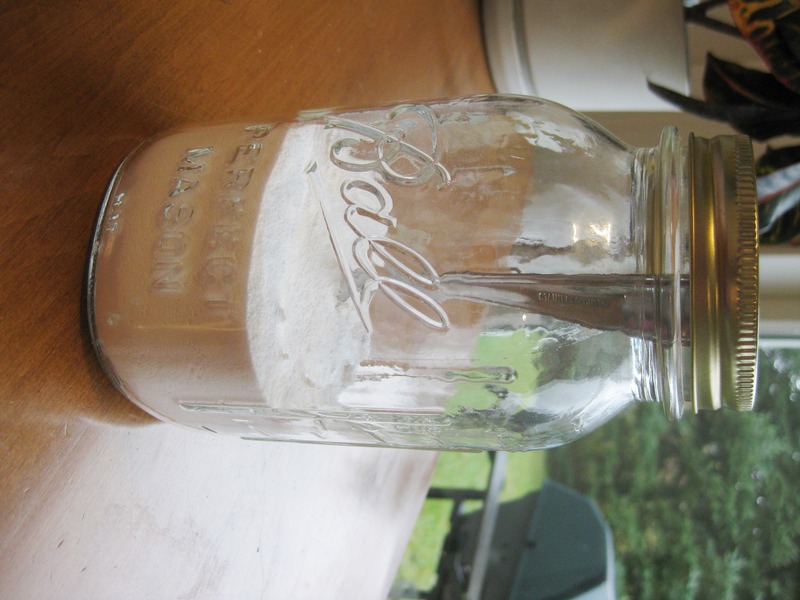 How many of you out there make your own laundry detergent? I made my first batch awhile ago now, and I love it. It’s easy. It’s cheap. And it leaves my clothes clean and fresh. It turns out making dishwasher detergent is even easier than laundry detergent, and it works just as well! You might even already have the supplies on hand. Simply mix the borax and the soda, and you’re all set! Use about 2 Tbs. per load, with a splash of vinegar in the rinse agent dispenser. 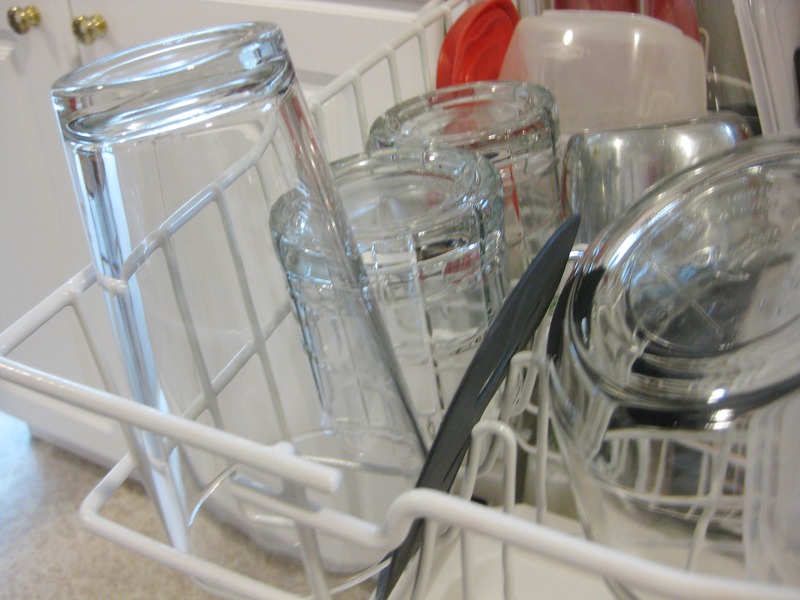 I have seen some reviews stating homemade dishwasher detergent doesn’t work well if you have hard water. I’ll keep you posted if I change my mind and discover a residue building up on our glassware. Until then, I’m a believer! UPDATE: Residue started to build up on my glasses. I blame our hard water. Stay tuned for more updates! If you have soft water, this recipe may still work well for you.